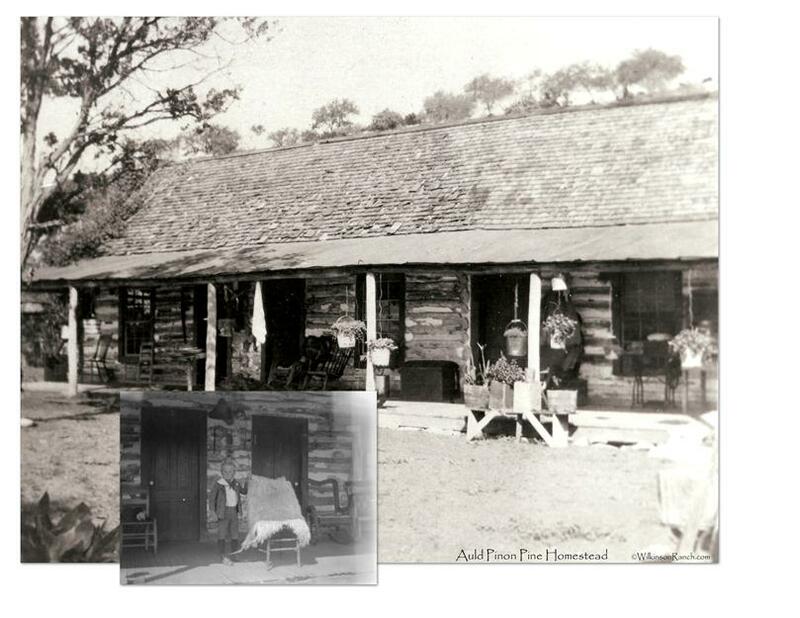 In my previous post in the Auld Wedding 130 years ago, I discussed the pinon pine log cabin built by my great grandfather, Alexander Kennedy Auld. 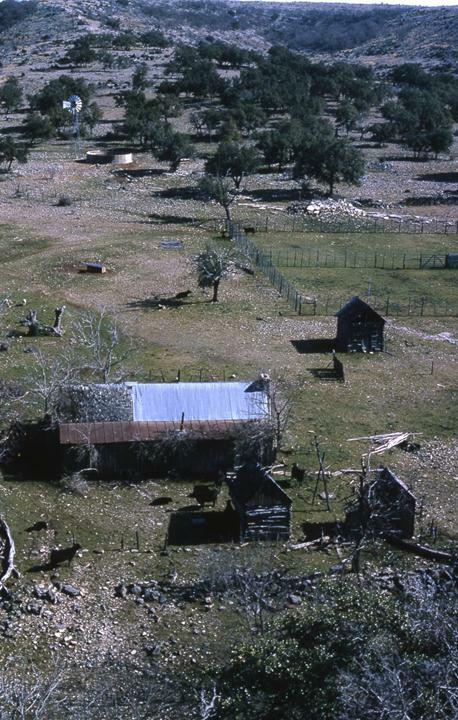 The Auld Ranch headquarters is in the Texas Hill Country at the highest point of the Edwards Plateau on the “Divide”, which was first Edwards County and Bandera County and since 1913, Real County, Texas. Alex built his homestead below a high bluff to the north and a flowing spring. 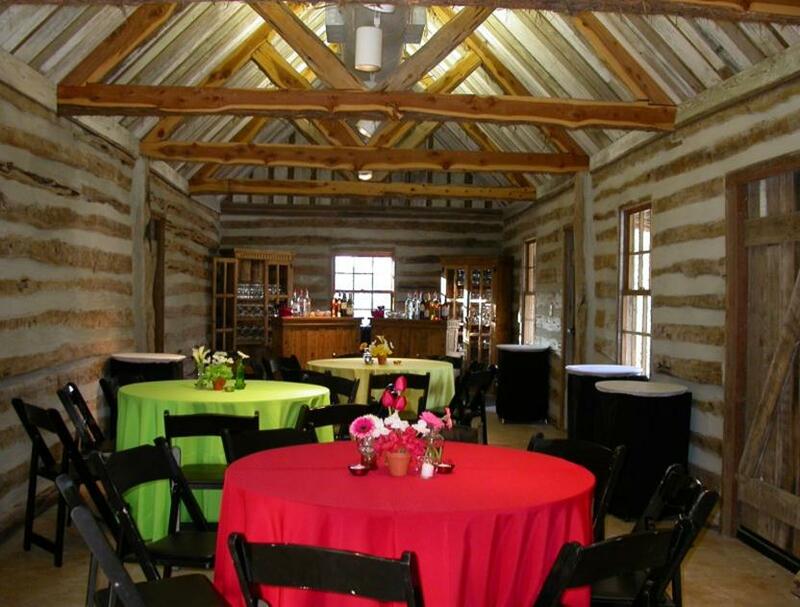 The home of pinon pine logs was one of the largest log homes in Texas. 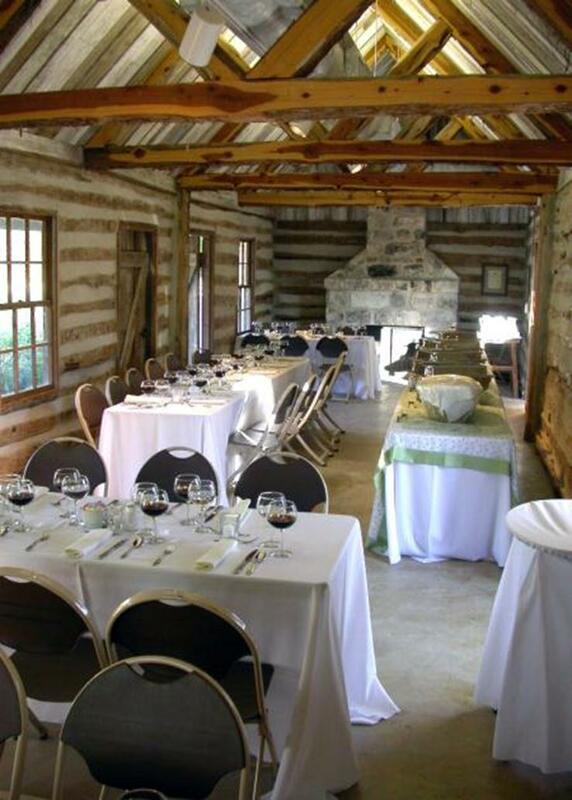 In 1976, my grandfather Dan Auld donated his birthplace home and barn so all could enjoy to the City of San Antonio as a public improvement for the “Texas Flora” area of the San Antonio Botanical Center’s Garden. It was considered a priceless addition and as stated by Ronald R. Darner, director of the Department of Parks and Recreation of San Antonio letter dated January 31, 1977, of how the home and new surroundings will be admired and appreciated by thousands of people every year. As told by Dan Auld, Sr. in a letter dated February 11, 1977, to Gilbert M. Denman, Jr., Chairman of The Ewing Halsell Foundation (Mr. Halsell and Dan Auld were close personal friends); says, the house has quite a history, “My father and a group of young Scotsmen cut these pinon logs for this home up on top of one the hills on the ranch, carried them to the valley, put them on ox carts and carried them to the present location.” My grandfather never got to see the completion of his gift; my mother Joan Auld Powell finished the delivery of the gift after his death in 1980. Through the direction of James E. Ketter, Landscape Architect, the house and barn were indexed, dismantled, relocated and reconstructed at the newly built San Antonio Botanical Gardens Center. The Gardens funding for ground work began in 1970, when San Antonio voters approved $265,000 in bonds. This money, along with a grant awarded five years later by the Ewing Halsell Foundation, other contributions from organizations and individuals, and a significant grant from the Economic Development Administration helped pay for the project. Ground-breaking ceremonies were held on July 21, 1976. The official opening was May 3, 1980. 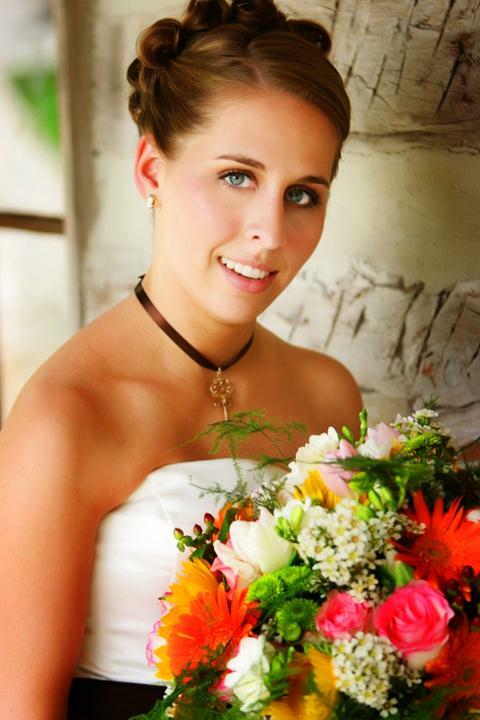 Our daughter Sarah had her bridal portraits made in the fall of 2007, at her great-great grandfather’s home at the Garden. 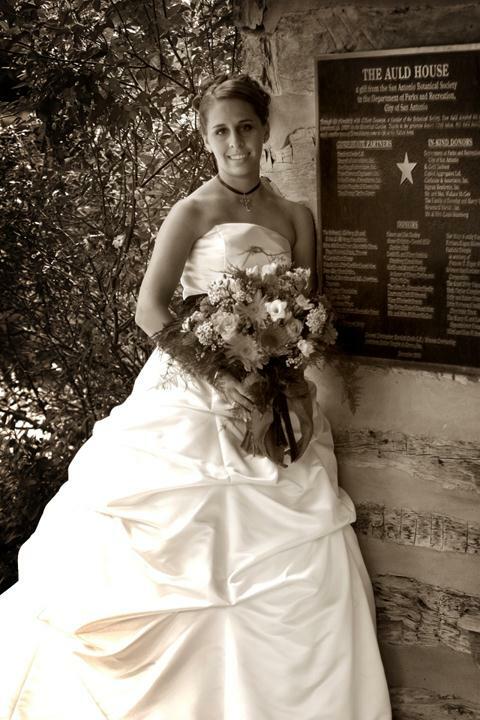 Her wedding in April 2008 to Jason Thigpen was held at springs of the west prong of the head waters of the Frio River on the original Alex Auld ranch, which is now owned by the great-granddaughter, Jan and Buddy Wilkinson. 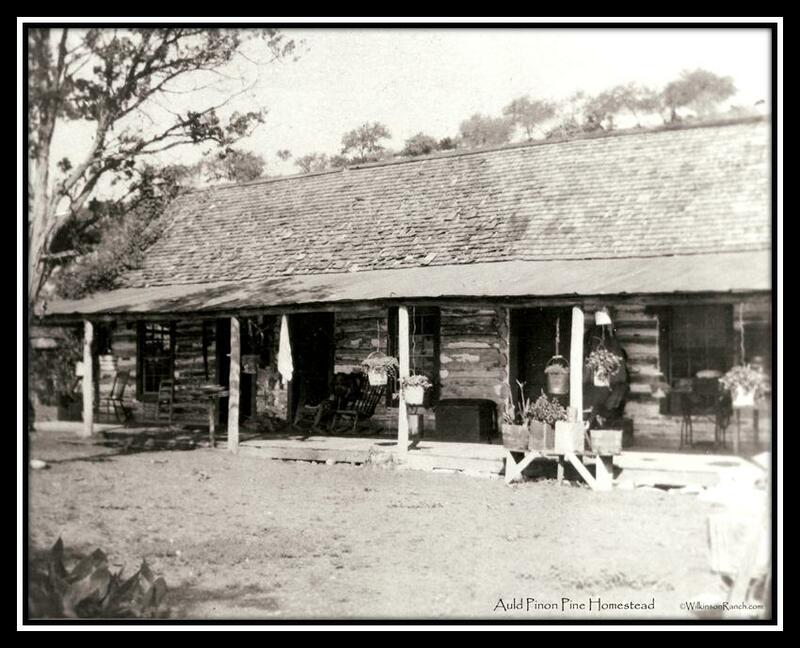 The Auld ranch has been in a continuous family ranching operation since its inception in the late 1870’s. 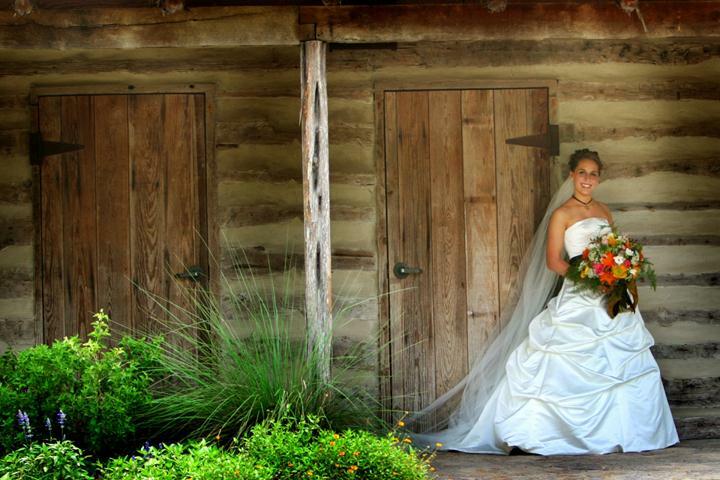 Below are current photos of the Auld House at the San Antonio Botanical Gardens. 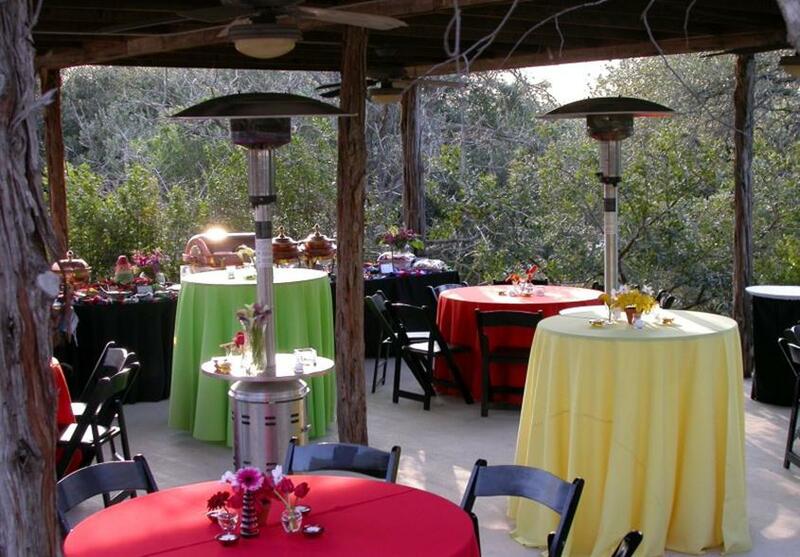 I understand you can contact the Botanical Gardens to rent the facilities for events and functions.